Monitoring lameness is important to any dairy herd, but the issue has the potential to intensify on robotic systems where cows are responsible for their own time. Lameness remained one of the biggest challenges facing the UK dairy industry today. That was the message from dairy scientist Adam Geiger and Nick Bell, independent lameness consultant, who highlighted white line disease, digital dermatitis and sole ulcers as three of the most common lameness issues found in robotically-milked herds. Speaking at an Advanced Robot and Zinpro-organised meeting, Dr Geiger said understanding how cows were spending their time was crucial to determining where any lameness issues could be coming from. He said: “In a parlour system, cows on average will be spending four to five hours per day eating, 30 minutes drinking, three to four hours in the collecting yard waiting to milk and the rest of the time we want her to be lying down for at least 12-14 hours per day resting. “On a robot system, cows are in charge of their own time budget, so in theory we should have decreased the amount of time she spends standing as she decides when she wants to milk and there is no longer a need to stand in a holding area to do this. Uncomfortable cows in charge of their own time budget were going to spend a lot of time ‘doing nothing’, said Dr Geiger. Using a time-lapse video, he demonstrated how a lame cow in one robotically-milked herd in the UK spent its time over one 24-hour period. Although some time was spent lying down, this was broken with periods of standing due to discomfort, which Dr Geiger described as ‘dead-time’. How prepared is your dairy business for the future? Achieving ideal lying times meant comfortable cow cubicles were crucial, said Dr Geiger. 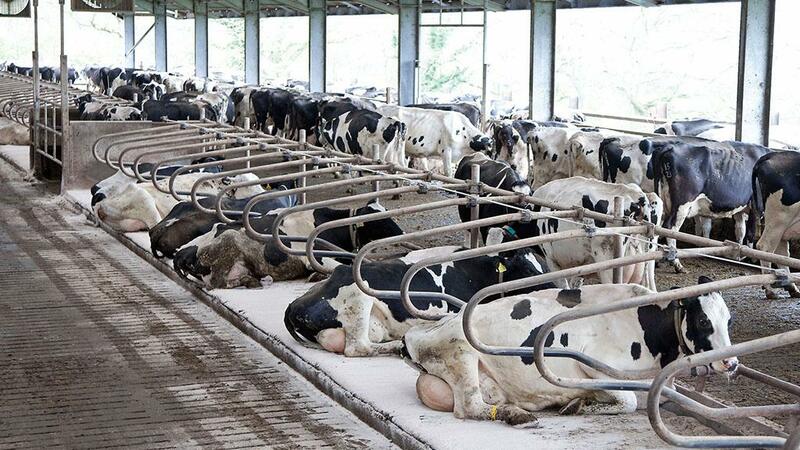 “Mattresses are commonly seen in robot systems and work well for well-managed herds without a lameness issue as they demand minimal day-to-day labour to maintain and there is no special equipment needed. 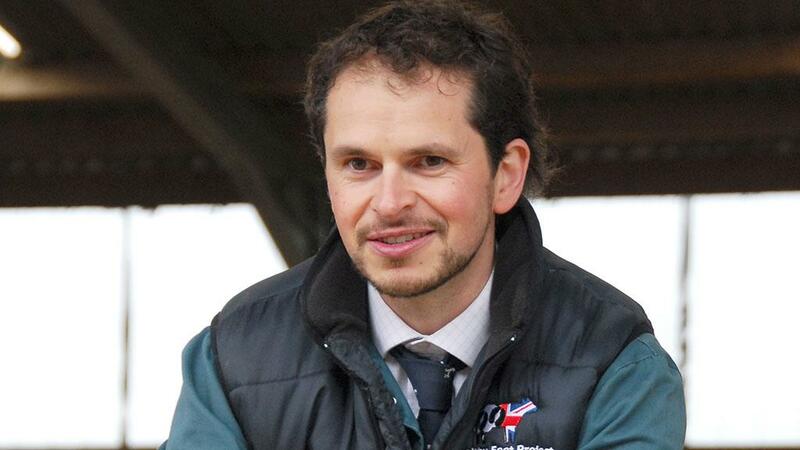 Dr Bell said it was good practice to have systems in place to monitor lameness. These could include checks such as mobility scoring, analysing data from pedometers and/or robots and implementing visual checks while cows were at the feed barrier. Farmers were also advised to consider flooring in buildings, as he said is often linked to sole ulcers or white line disease when cows were stood for prolonged periods on hard concrete flooring, or as a result of trauma to the foot such as slipping. “Flooring is one of the main factors causing rising cases of white line disease on farms,” he said. “It is worth checking it to see if it is causing wear to feet and whether slippery or harsh spots exist which could cause bruising. “These kinds of issues can be heightened on slatted systems due to slots often being wider than grooving recommendations in order to allow manure through.